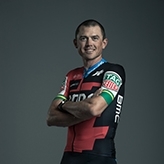 Simon Gerrans is one of the classiest riders in the professional peloton and is the first Australian to have won stages in all three Grand Tours (France, Italy and Spain). Simon’s illustrious career catapulted to a new high in 2013 as he clinched two successive stage wins at the Tour de France and securing the coveted yellow jersey in the event’s first week. This was on top of an excellent 2012 season where Simon secured the Australian Champion jersey for the first time and won one of the five monuments of international cycling, Milano-Sanremo. Originally from Jamieson, Victoria, the 37-year-old now bases himself in Andorra and travels around the world for training and road racing competitions. For more information about Simon and keep up with him as he travels the world. Patron of the Chain Reaction Challenge. 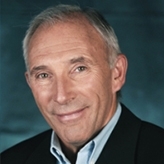 Phil Liggett is simply the best-known figure in world cycling. His skill as a commentator, his tireless promotion of the sport for more than 45 years and his expert knowledge has earned him the respect of generations of professional riders and cycling fans around the world. His unique commentary style mixes years of hard-won experience and knowledge with colourful phrases and anecdotes that border on the literary. It is this trait that has won Phil numerous awards and won for him an audience and recognition that extends well beyond the cycling community. Phil is a former amateur cyclist and received a professional contract in 1967; instead of turning professional, he saw a future in sports journalism after he wrote a few articles in cycling magazines about races in which he participated. He has been a constant feature of most major international cycling events over the years and is a generous supporter of many charitable and community events. In 2005 Phil was awarded an MBE for his voluntary and professional service to cycling. With 26 years experience in triathlons, Troy was one of the true pioneers of the sport. Entering his first triathlon as a 16 year old in 1984, Troy went on to compete in over 300 events both in Australia and overseas. As an athlete, Troy has reached the pinnacle of the sport with many outstanding achievements. 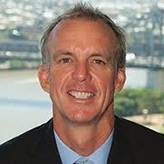 These include three open Australian Triathlon titles (Long Course in 1990, Sprint and Olympic in 1995) and was named as the “Australian Triathlete of the Year” in 1995. He has represented Australia at three World Championships with his best performance being 8th in Wellington, New Zealand in 1994. Troy was officially appointed as a Chain Reaction Ambassador in 2014 to reflect his dedication and commitment to the Queensland event since it started in 2011. Katrin ‘Kat’ Garfoot is the 2017 Australian National Time Trial and Road Race Champion. Having only adopted competitive cycling in 2011 at the age of 30, Kat is an unexpected champion of Australian women’s cycling. A native of Germany, Kat migrated to Australia after meeting her now husband, Chris Garfoot, while kitesurfing. It was his love of bikes that prompted Kat to go for a casual mountain bike ride one early morning. It was through his encouragement that Kat discovered a talent on the road bike and the rest is history. 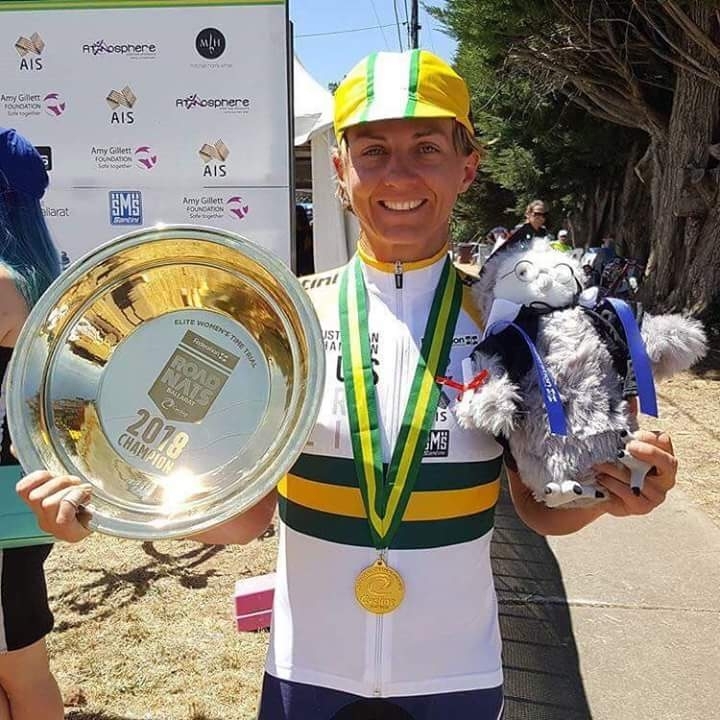 As a previous member of the Australian road cycling team Orica-Scott, Kat has competed for Australia in several national and world events, including her first Commonwealth Games in 2014, earning the Bronze medal in the Time Trial. She soon followed up that podium appearance with a gold medal, taking out the 2016 Australian National Championship Time Trial event, landing her a place on the Australian National team for the 2016 Summer Olympics in Rio. She again snagged a medal in 2016, this time at the World Time Trial Championships, finishing 3rd. In 2017, Kat became the most successful female road cyclist currently in Australia, finishing first in both the Time Trial and Road Race at the National Championships and earning a silver and bronze medal in the Road Race and Time Trial at the World Championships in Bergen, Norway. Chain Reaction was privileged to have Kat in the peloton for our Women’s 300 ride soon after returning to Australia. Kat is leaving Orica-Scott at the end of 2017 to spend the 2018 racing season with her husband in Australia. In January, Kat will defend her gold medals at the Australian National Championships in Ballarat, Victoria with the hope of representing Australia in her backyard, at the 2018 Commonwealth Games on the Gold Coast. Chain Reaction is proud to have Kat Garfoot as an ambassador to our cause.